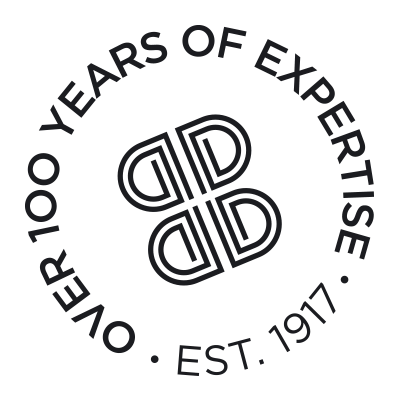 Preparations are already underway here for the IFE 2019 show at Excel London, 17-20 March. 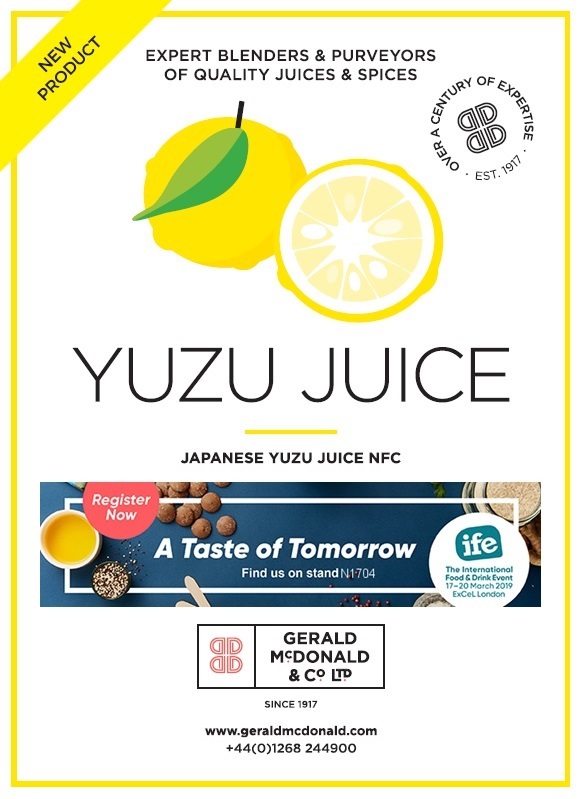 We can confirm samples of Yuzu Juice will be available at our stand N1704. If you’ve never tried this Japanese citrus, you must come along and see what all the fuss is about! It has a fantastically complex taste which we think you’ll love. Do get in touch if you’re able to attend the exhibition, we’d love to see you there.